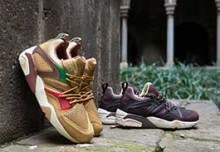 The next release from PUMA will see them take inspiration from the heart and soul of New York sporting culture. 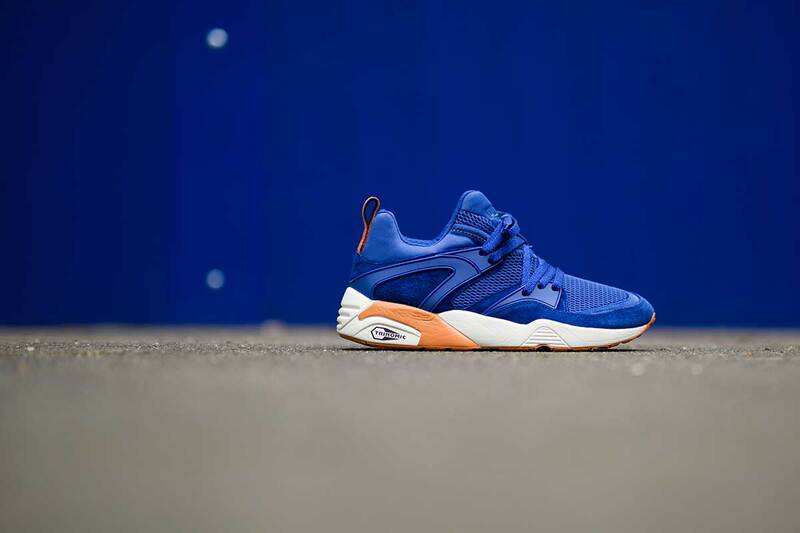 The iconic Blaze of Glory silhouette will see two editions made up in the infamous colours of the New York Knicks and New York Yankees sporting teams. The New York based Basketball and Baseballs teams are known the world over and so are their instantly recognisable colours. 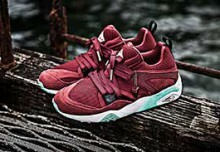 Both teams embody the density and richness of New York and that is the same approach PUMA have taken with this pack. The New York Kicks from the heart of Manhattan are famous for their Blue, Orange and White uniforms that many stars have graced the court in, including Walt ‘Clyde’ Frazier himself. White the New York Yankees can always be seen in their Navy Blue, White and Grey. The colours of each team have been channelled through the panels and components of the Blaze of Glory. 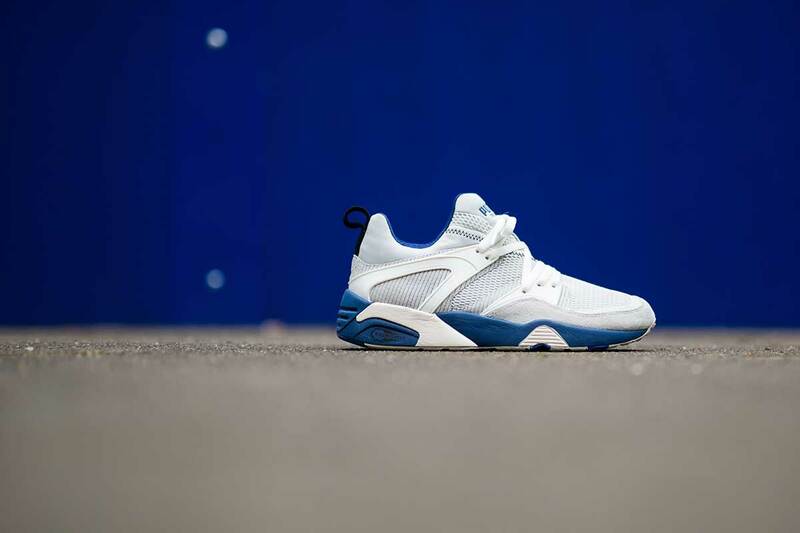 In a combination of suede, mesh and neoprene, both teams have been brought to life in footwear form. 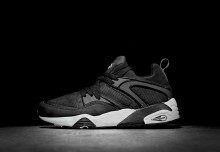 All of this sits upon PUMA’s Trinomic cushioning sole system. 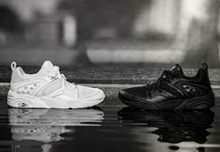 The PUMA Blaze of Glory NYK & NYY Pack will release from 10th July at select stockists including END Clothing, Hanon and Footpatrol within the UK.